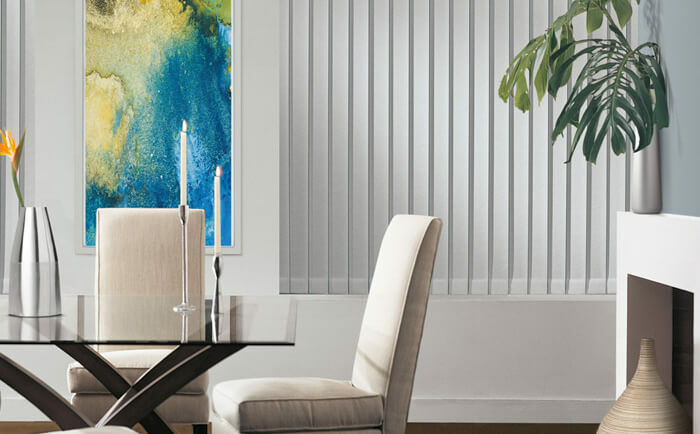 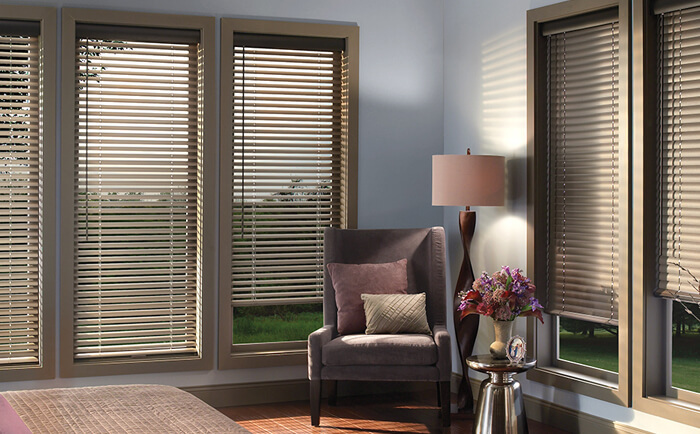 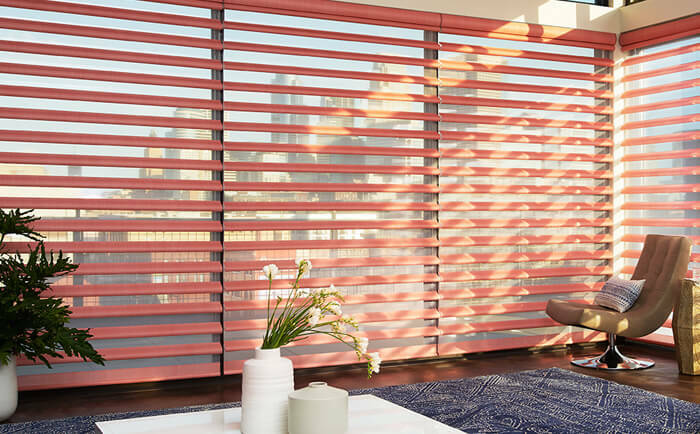 At Cadillac Window Fashions, we offer an extensive selection of vertical and horizontal blinds in a wide variety of colours from the Hunter Douglas collection. 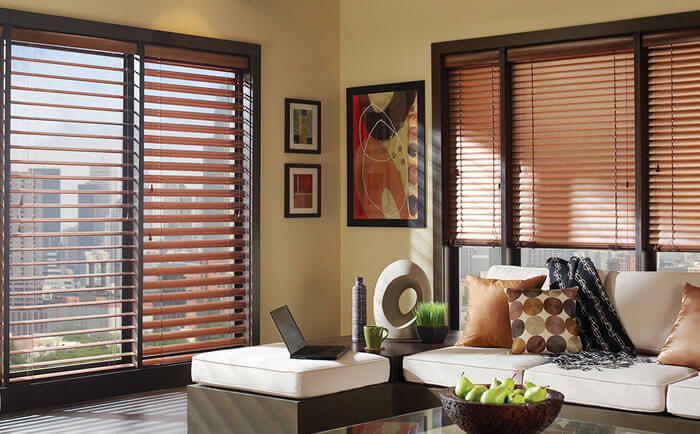 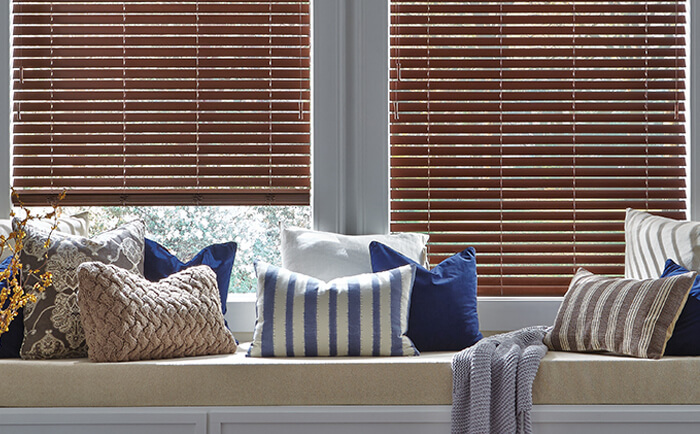 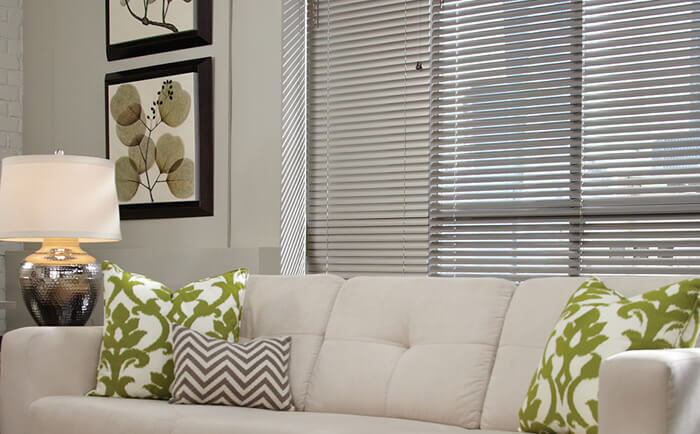 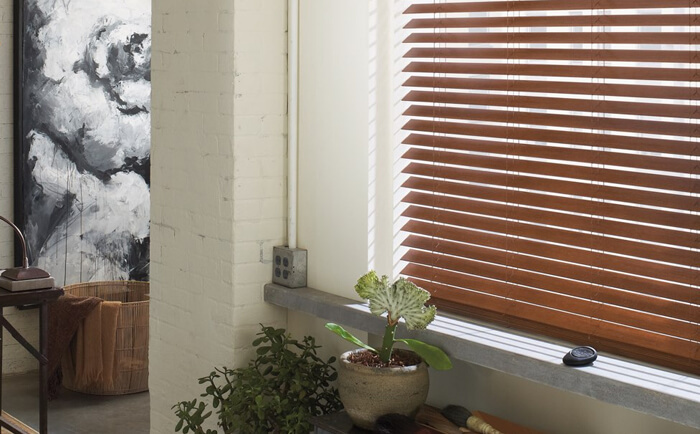 View some of our Hunter Douglas Gallery Showroom Blinds. 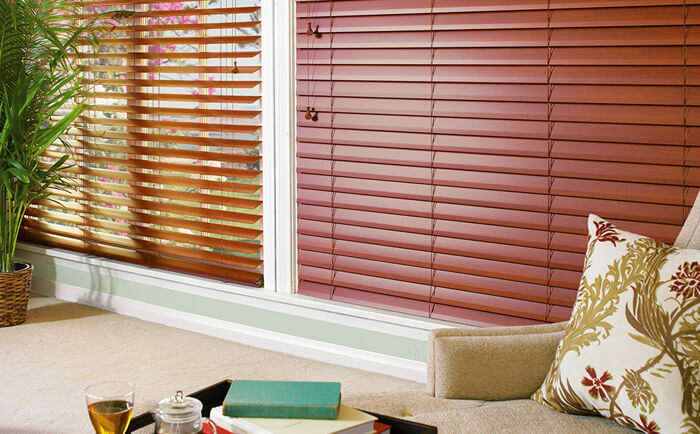 Parkland® Scenic™ Wood Blinds, 100% basswood, featuring a mix of paints and stains with a beautiful wood grain. 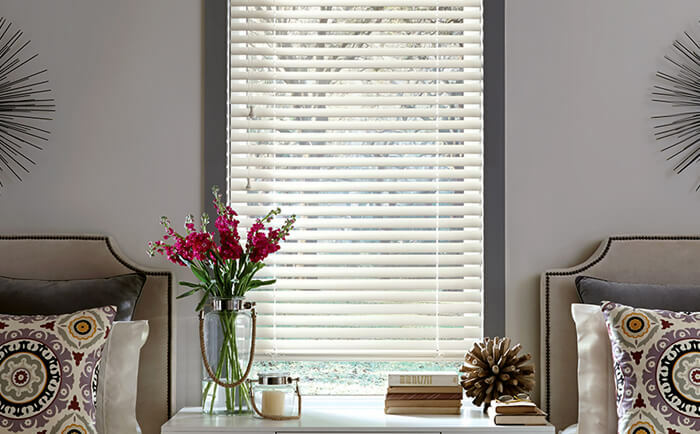 The Parkland Scenic color palette features whites, grays and neutral tones for a wide range of color options to complement today’s cabinetry and furniture tones.